Related party cooperation has become a ubiquitous phenomenon in Chinese A-Share stock market. However, whether technical cooperation between related parties could create value for focal firms has never been investigated in the Chinese background. In a recent paper by author Zhi-hong Song, Xue-fei Jin, and Dong-mei Lee, who have investigated the Chinese A-Share stock prices reactions to the announcements of technical cooperation between related parties, found that focal firms involved in related-party technological cooperation receive strongly positive abnormal returns over the event window of (-1). 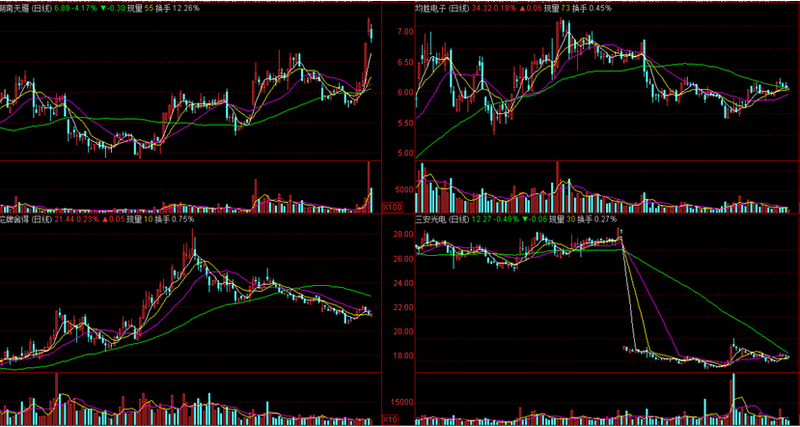 Therefore, the Chinese A-Share stock prices react positively to technical cooperation between related parties. “Familiarity between related parties may reduce transaction costs such as search and bargaining costs incurred in non-related party transactions. Therefore, related party cooperation provides solid background for inter-firm resource combination, which in turn may create value for the focal firms”, Song et al. said. In the paper, Song et al. go on to suggest that such cooperation may not necessarily create value for the focal firms. First, focal firms differ in their abilities to appropriate knowledge from inter-firm cooperation; second, as focal firms accumulate more experiences, they can effectively resolve the problems and conflicts in cooperation, which may bring more economic benefits to the focal firms. With the 146 related-party technological cooperation announcements by Chinese listed companies from January 2008 to July 2013 as the sample, Song et al. found that the related-party technological cooperation announcements may bring positive stock prices reactions if the focal firms show a higher level of intellectual capital. And more cooperative activities between related parties may bring positive effects on the stock price reactions for the focal firms. Overall their results suggest that the Chinese A-Share stock prices react positively to technical cooperation between related parties before the announcements. In addition, quality personnel, well-constructed organizational structures, and more frequent technological collaborations may bring positive stock market responses for focal firms. 3. Dong-mei Lee, School of Mathematical Sciences, Shanxi University, Taiyuan, Shanxi, China.